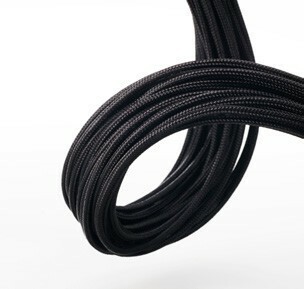 Phanteks release the Phanteks Extension Cable Combo Set, which is made out of premium materials. 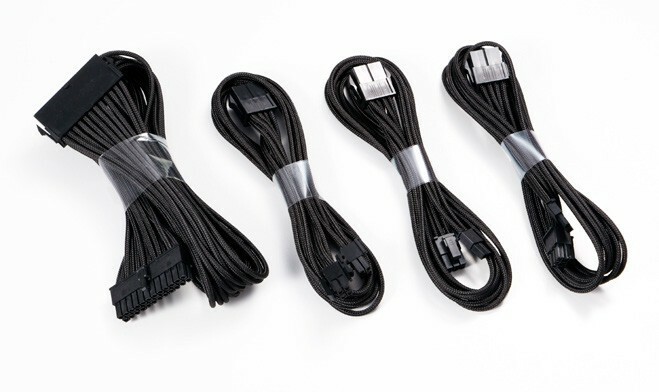 The cables are designed to be compatible with all power supply on the market. The kit include complete ATX cable set, 1x 24pin ATX cable extension, 1x 8pin (4×4) CPU extension, 2x 8pin (6+2) extension and cable combs. 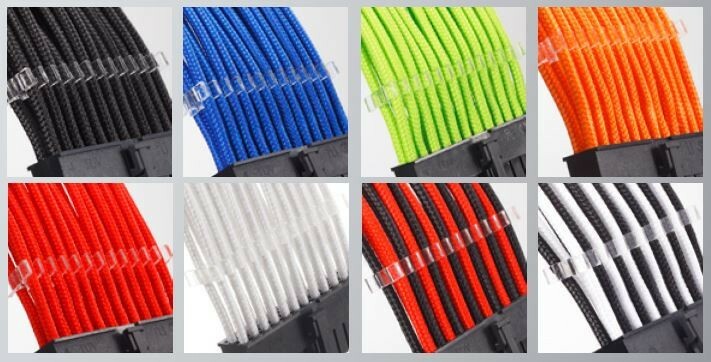 The extension cables are 500mm and individually sleeved and available in Black, Blue, Green, Orange, Red, White, Black/Red, and Black/White.